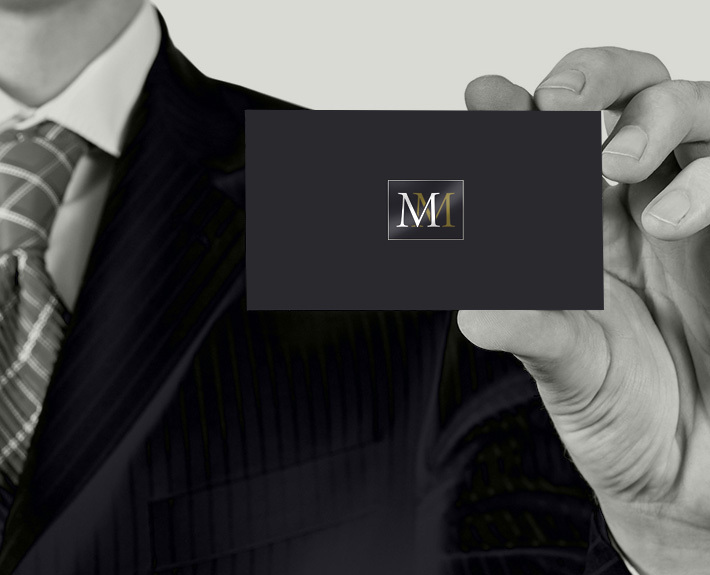 Marc Miles Attorney at Law is a prominent local attorney located in Venice, FL. Marc Miles specializes in US Corporate Law, International Business Law and US Tax Law. 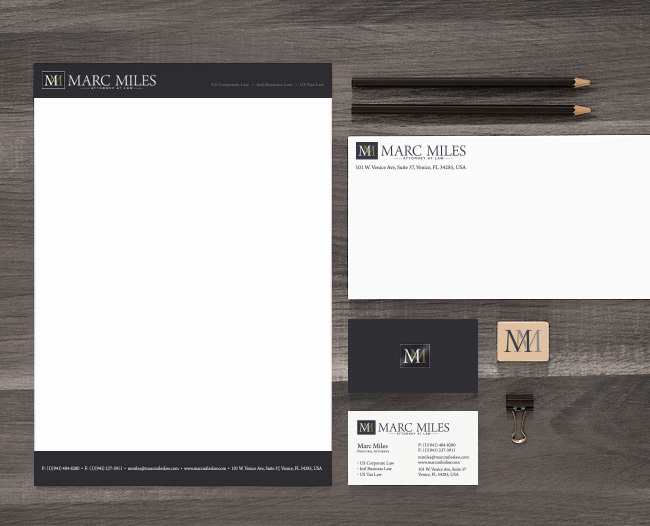 Marc Miles lawyer stationery & logo design was modern twist on a traditional and refined branding strategy. Our task involved creating a refined and sophisticated logo & stationery package. In addition to creating the monogram logo we also developed a custom color palate.